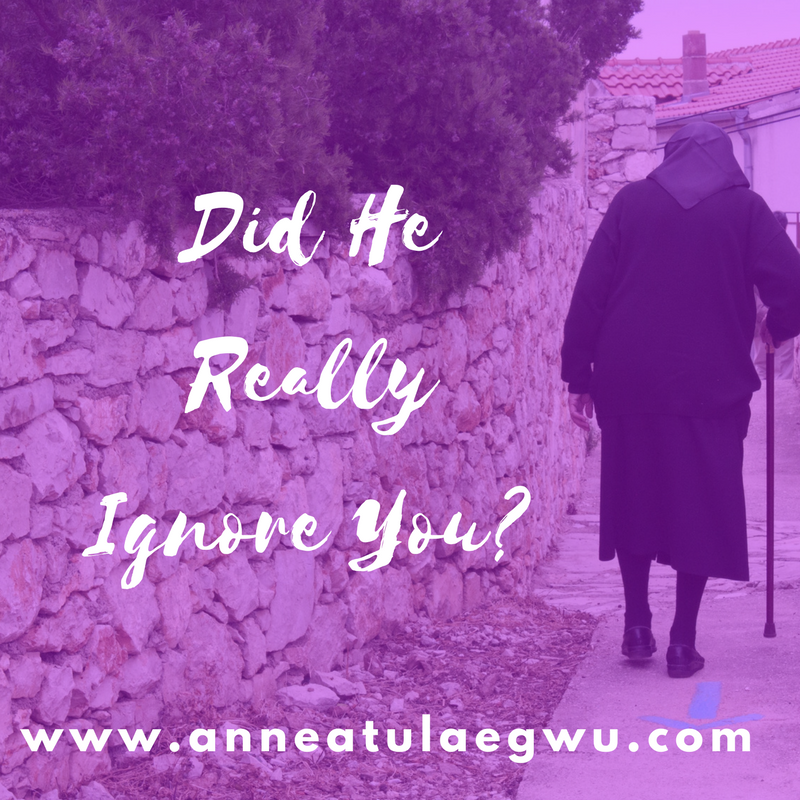 DID HE REALLY IGNORE YOU? If you’ve ever been at a spot where you felt like God placed your call on divert? You will totally relate with this post. Life can give us all shades of grey. The shade we see determines the sustainability of our joy through those rough times. Jesus had become really close to Lazarus and his two pretty sisters- Mary and Martha. Jesus the supreme healer who went about doing good was their very own intimate friend turned brother. When Lazarus fell ill, there was no better person to call other than their healing friend. Jesus got the news but stayed back at his location. One would have thought Jesus didn’t care about Lazarus. It would be human to think of it that way. However, the divine thought about it differently. Does it feel like God has ignored your calls lately? Below are some inspirations from Lazarus’ experience. 1. God holds back so that when he eventually shows up (He certainly does), His wondrous work in your life would be beyond doubt. Think of it this way, you like it when He comes through; He likes it more when his works in your life is impossible to scoff, query or doubt. How about that? That’s why someone reading this called him to give them a child at some point; He waited a little bit to send them a baby the grand way (ear shocking, heart bursting). 2. God speaks the end so whatever He is told you would still be even if the story doesn’t play out as expected. Jesus said Lazarus’ sickness wasn’t unto death. However Lazarus died and was buried! We could easily say Jesus was lying. People could have even thought for a moment that Jesus’ prophetic declaration failed this time. We need to understand that God doesn’t speak from our human realms of limitation. He always speaks the done deal. 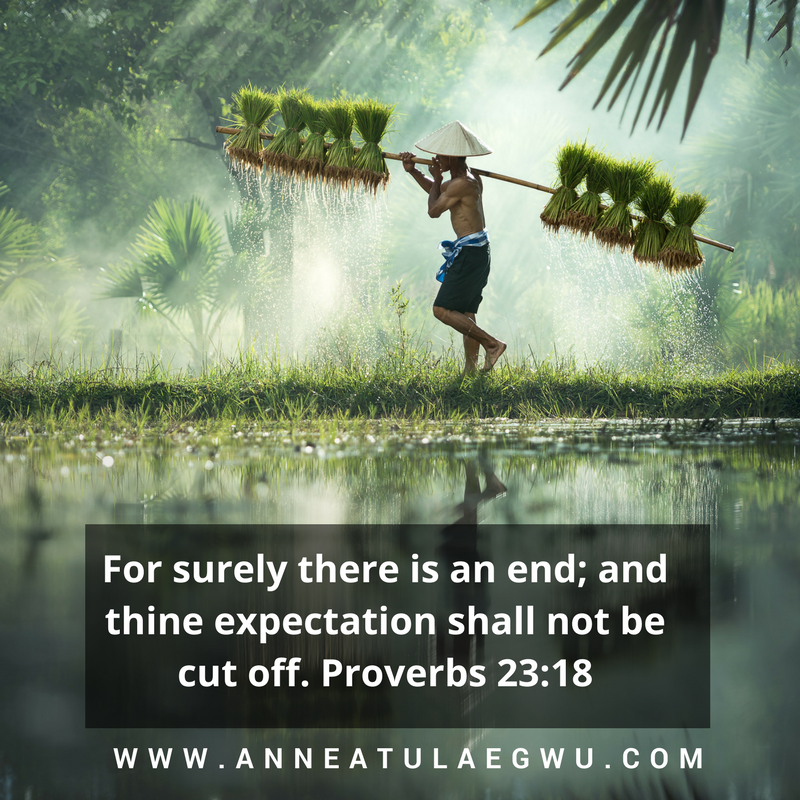 Did God gave you a word and what He said would or wouldn’t happen played out the opposite way? Don’t worry. The end isn’t until it is. 3. God has a term for your current situation. He definitely doesn’t call it the end. Jesus said Lazarus was sleeping. How laughable is that? Very funny , if you ask me. Lazarus was in the grave already. He had been buried for four solid days and Jesus could dare call that sleeping? He termed Lazarus’ death as sleep? God has a term for your situation. Use his terms and call it what He calls it. Don’t call it what medical science calls it. Don’t call it what economic science calls it. Call it what He calls it. He calls it temporal and He hasn’t just the intention but also the ability to safely bring you through it into your desired end. Please don’t give a permanent label (death) to something God has called temporal (sleep). 4. 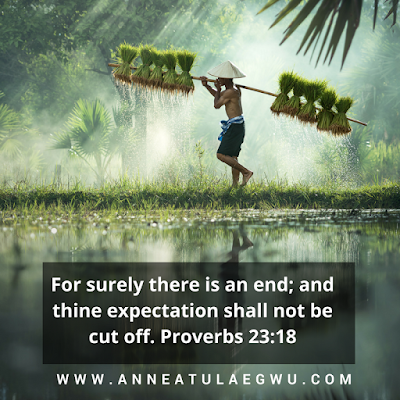 Every time God delays, we get the opportunity to see a new dimension of Him that we otherwise wouldn’t have seen. Jesus told his disciples that Lazarus was actually dead. They didn’t understand his grammar when he earlier said Lazarus was asleep. They were surprised when He said, “Let’s go wake him up”. Instead of looking out for what "sin" you may have committed to deserve such grey rose in your life right now, look out for what dimension of God’s immaculate goodness he is about to show you through the grey situation. 5. Though He tarries, He won’t take as much length of time as you fear. The words, “I am” was the same words God used in revealing himself to Moses. I believe God says He is “I am” because He would be anything required by our situations. In Lazarus’ situation, I am showed up as the resurrection and the life. In your situation, what do you think he would show up as? I am can be anything your situation requires!!! So don’t think it’s going to take him forever to fix. I am introduces himself in the present tense because He is our ever present help in time of trouble. The moment Jesus introduced himself as the resurrection and Life, Mary caught it! At that proclamation, Jesus proceeded to give life to her once dead brother. Do you at least, believe in Jesus as your savior? Do you believe in Him as the son of God? If you do believe these things, then it shouldn’t be hard to believe that your situation isn’t a statement of his permanent intention. He is still working for you. Go chill in praise to Him! Partner with us on the Save A girl child Project!